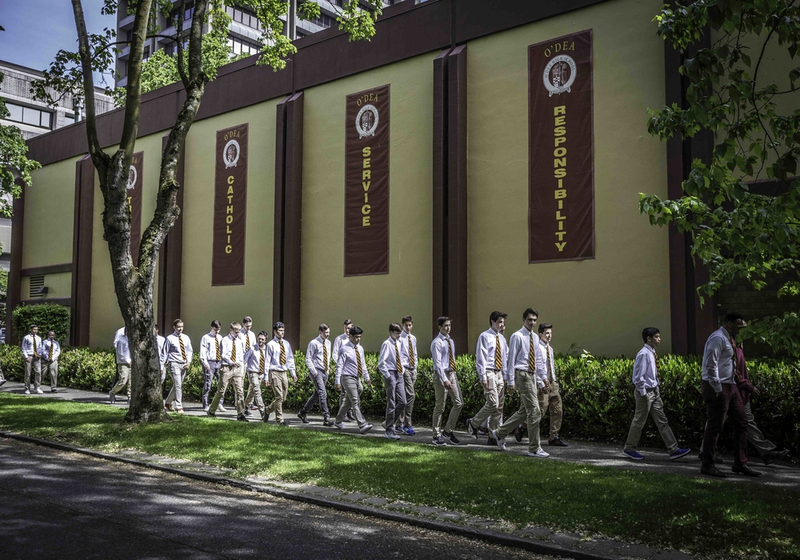 O’Dea’s Surface Program has opened new opportunities to educate students on how to research and access free academic resources through Seattle’s Public Library. All students of O’Dea, even those who reside outside of the city limits, are eligible to receive these library cards. Because of the academic resources made available to us free of charge, O’Dea is asking that all students come to school each day with a Seattle Public Library card and their pin number. Please click HERE to apply on-line and then visit any Library location to pick up your card. Contact Director of Educational Technology, David Olinger, with any questions.